Opening night for Sylvia at the Old Vic Theatre in London has been delayed to allow more time to work on the new musical. Previews have been extended by six days, with the show now to open on September 17 instead of September 11. Sylvia, which celebrates the life of women’s rights campaigner Sylvia Pankhurst, is co-written by Kate Prince and Priya Parmar, with music by Josh Cohen and DJ Walde. Prince is also director and choreographer. The musical, which stars Beverley Knight, begins previews today (September 3) and runs until September 22. 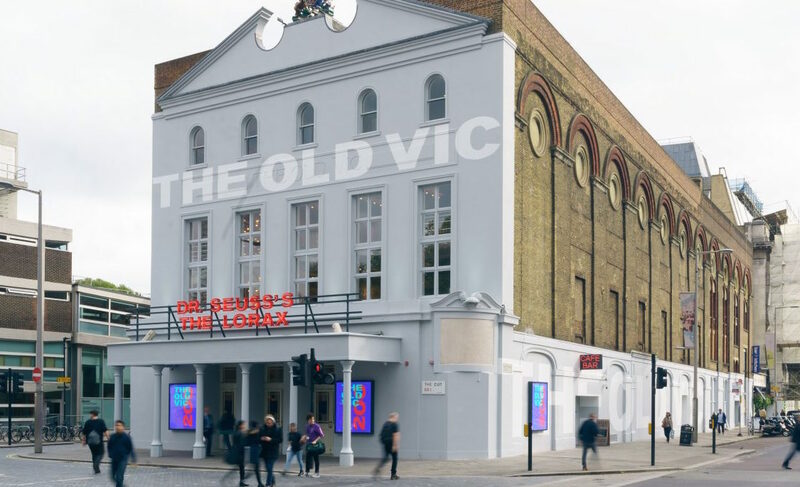 A statement from the Old Vic said: “The show has evolved during its rehearsal period and the creative team and the Old Vic have taken the decision to extend previews to allow more time to work on and nurture this ambitious new piece of work. Sylvia is produced by the Old Vic, Sadler’s Wells and ZooNation: The Kate Prince Company, and co-commissioned by 14-18 NOW.